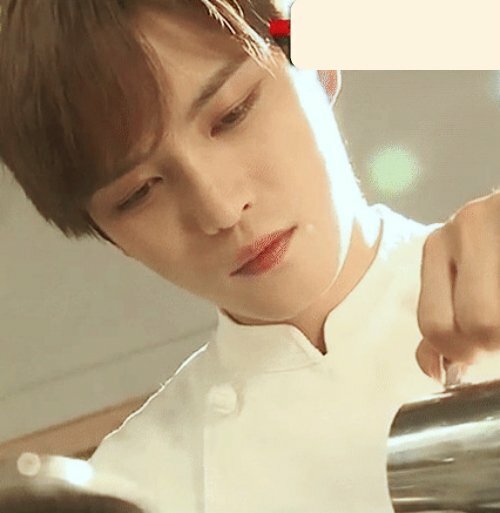 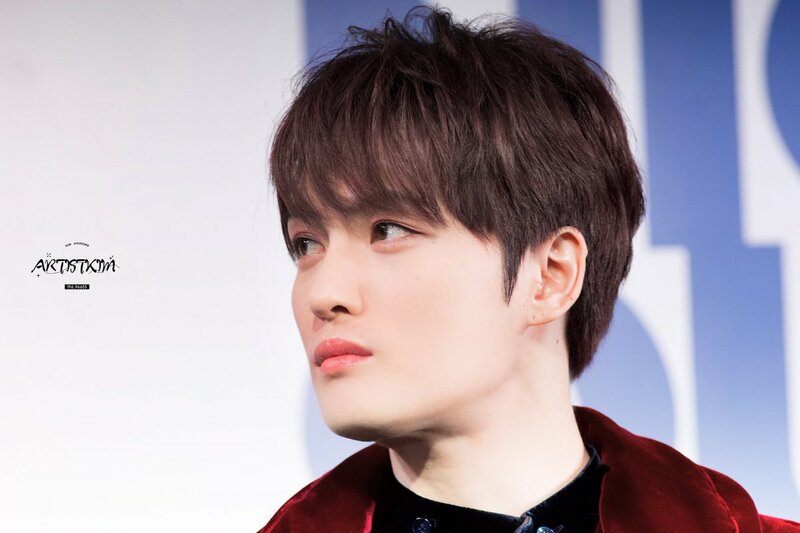 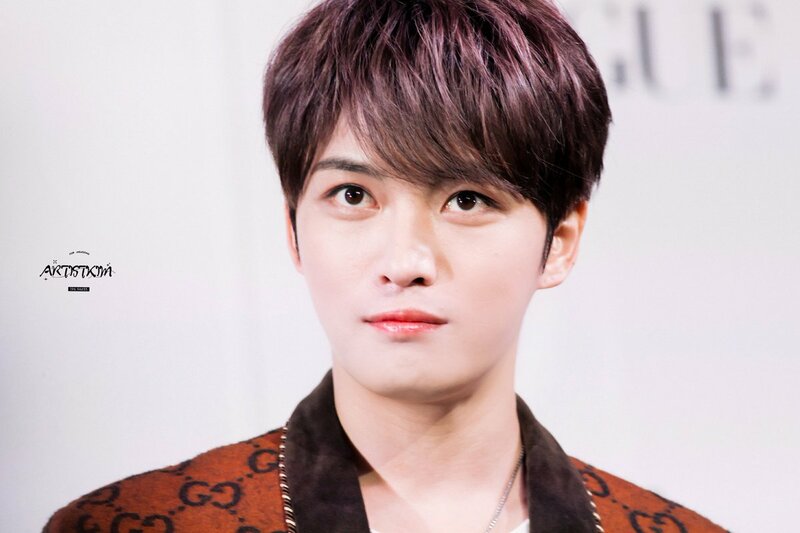 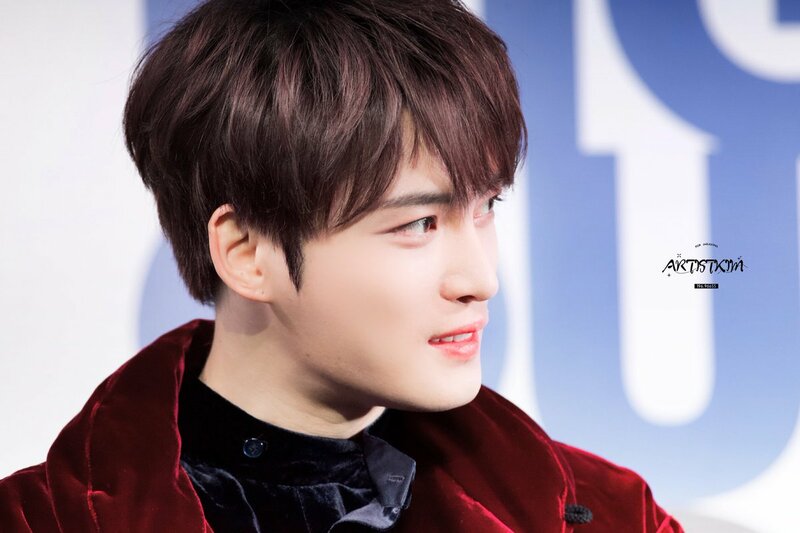 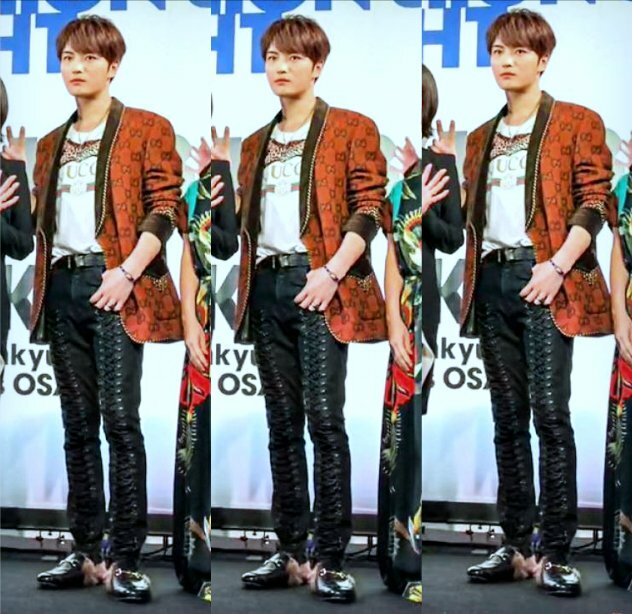 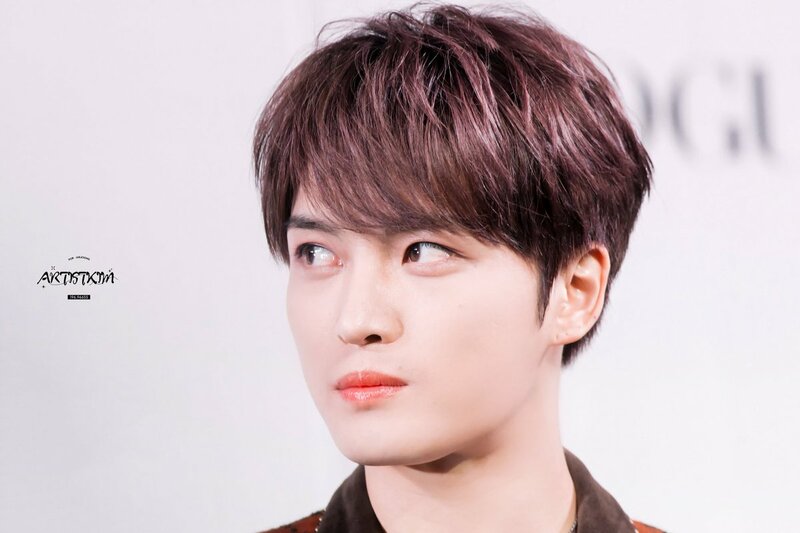 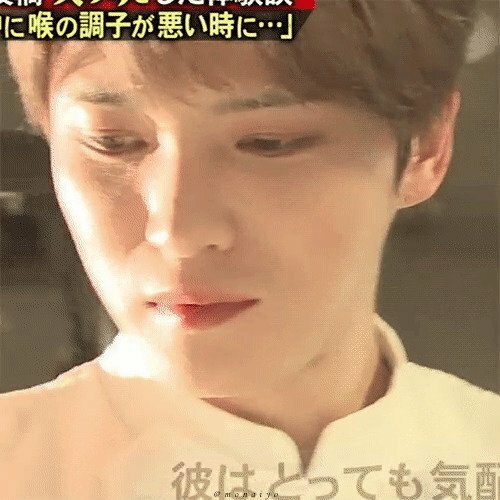 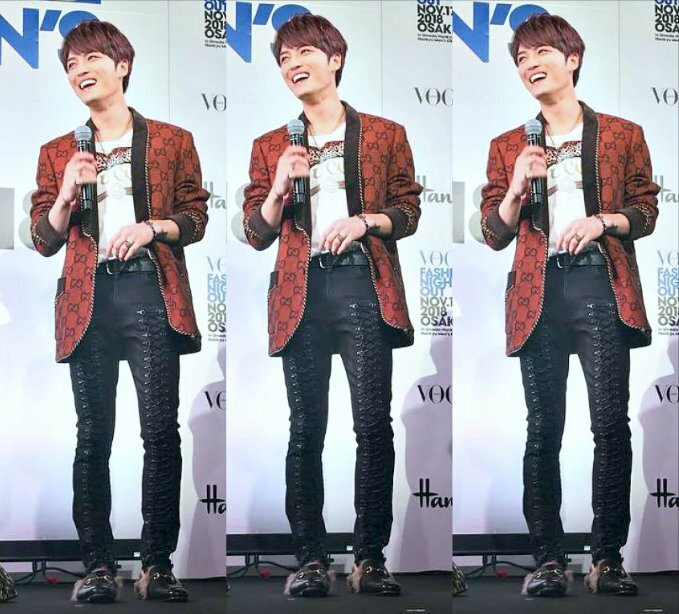 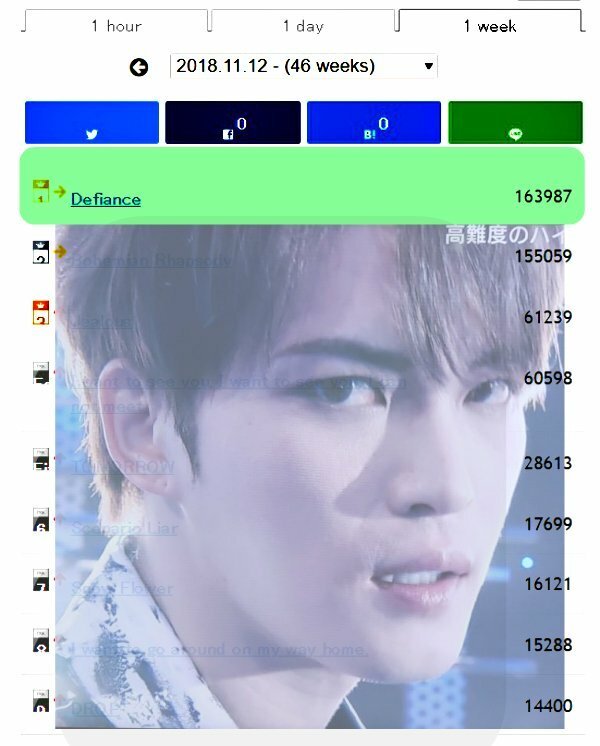 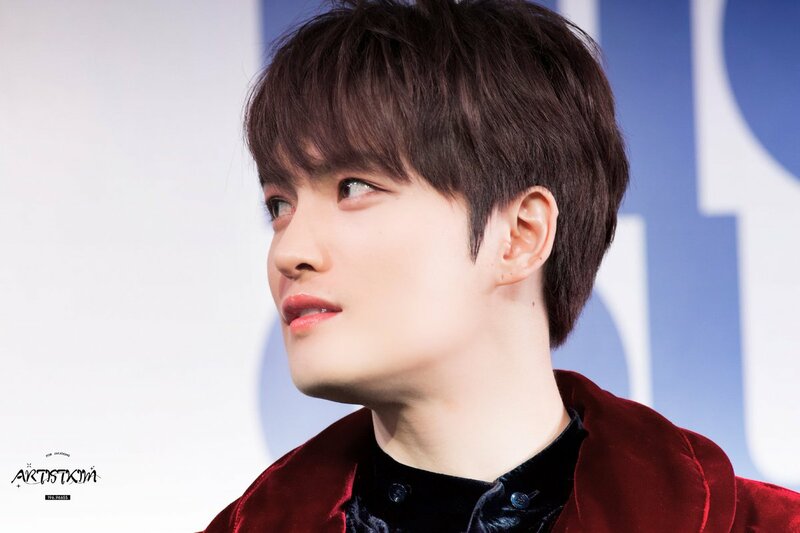 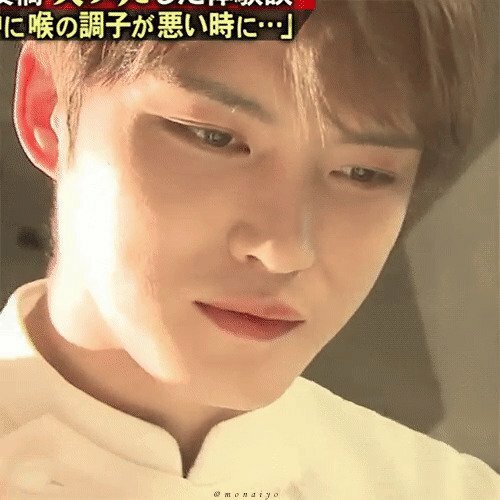 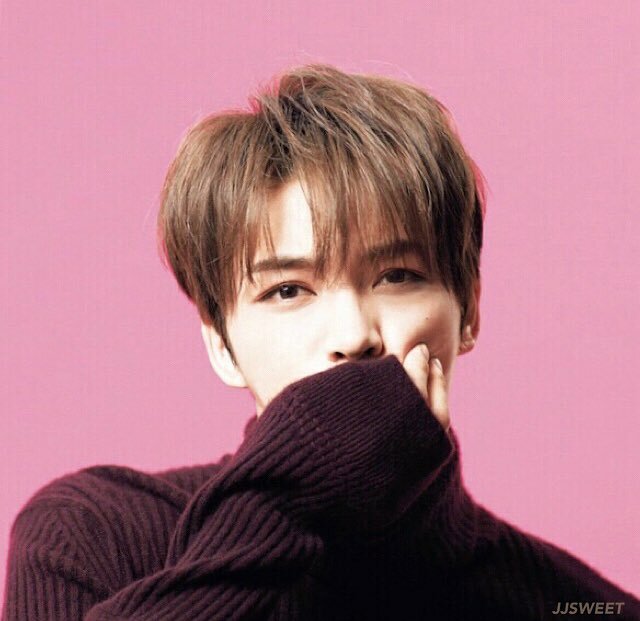 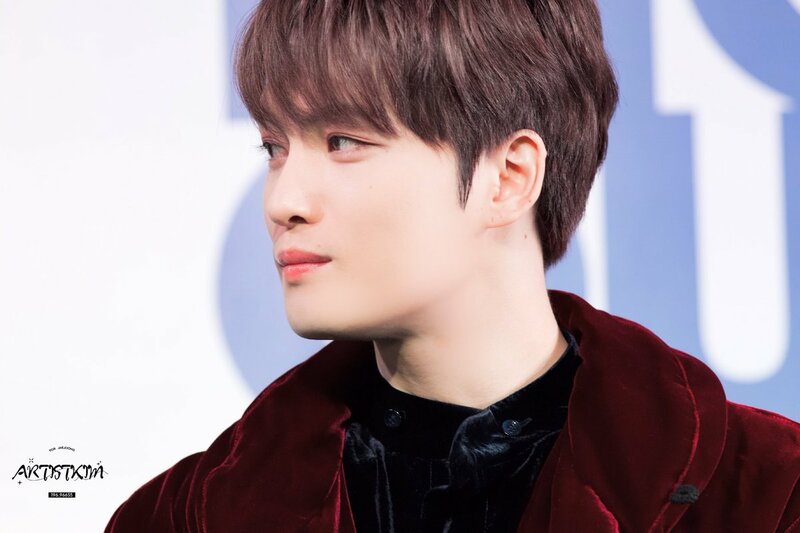 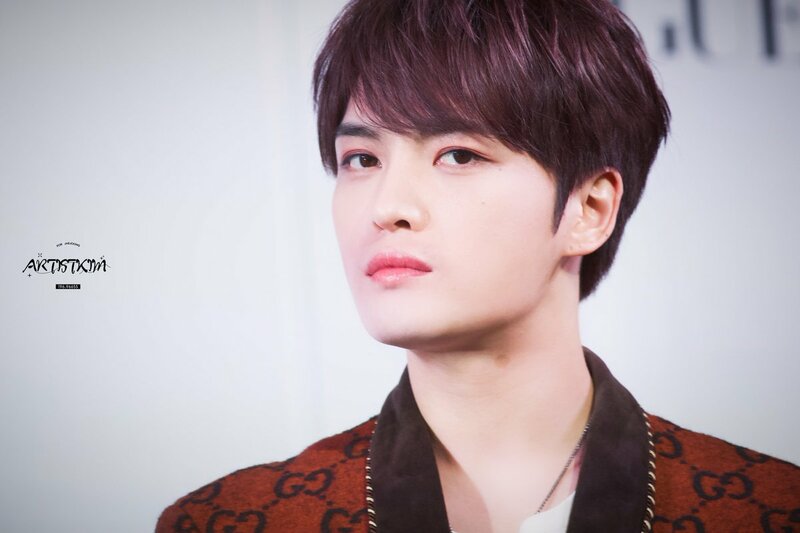 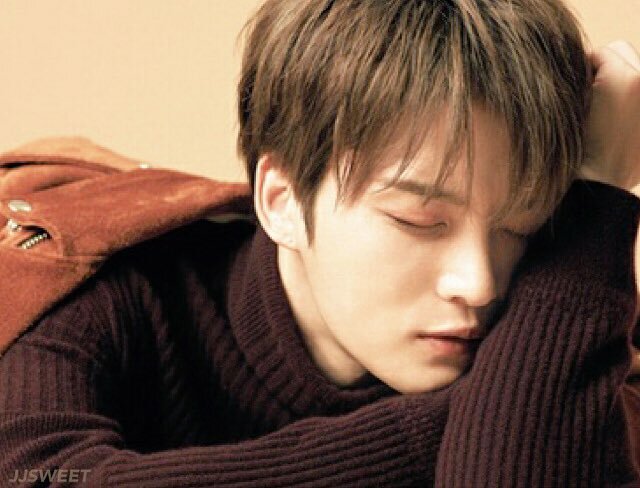 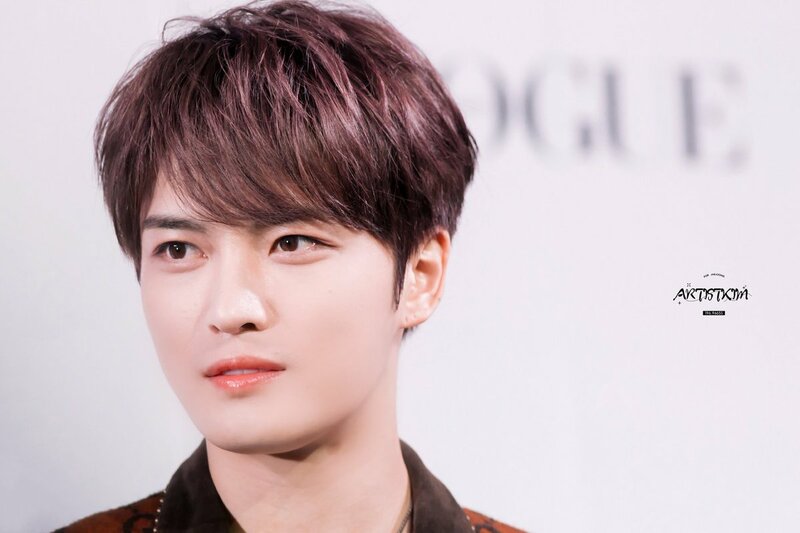 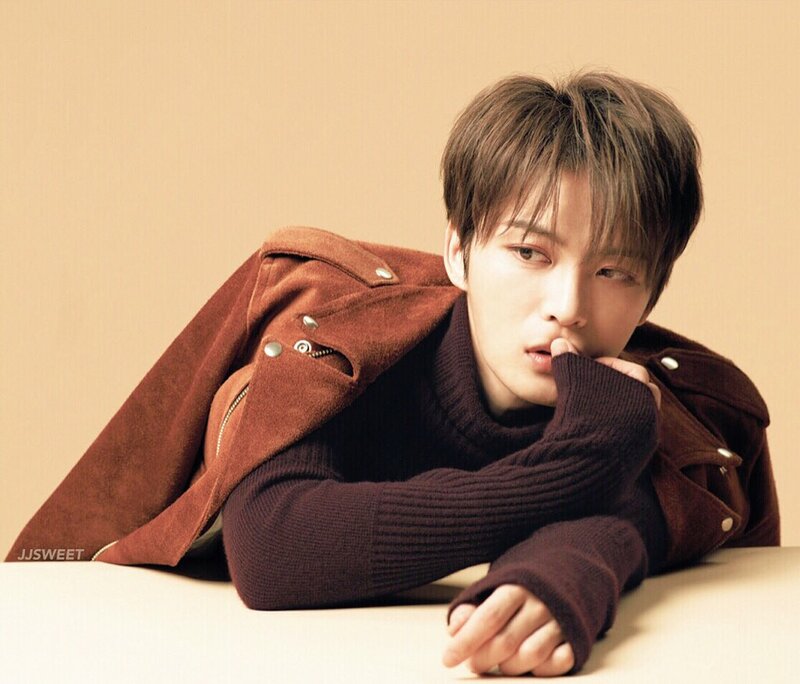 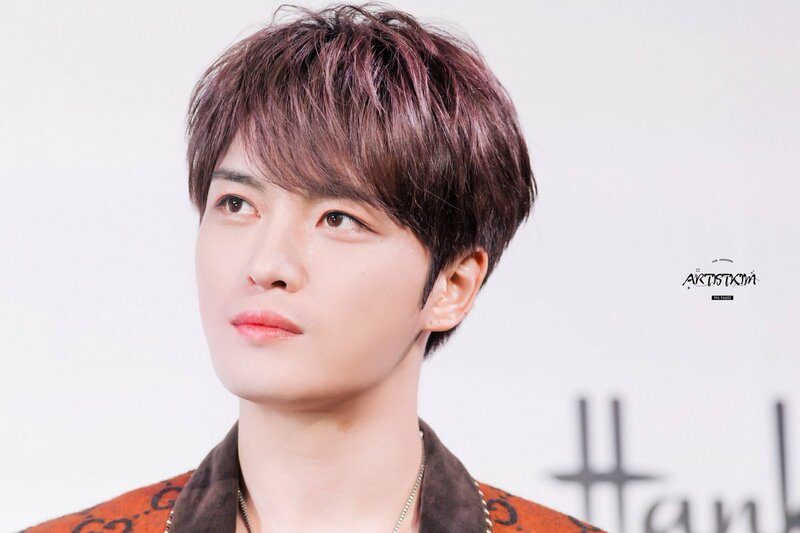 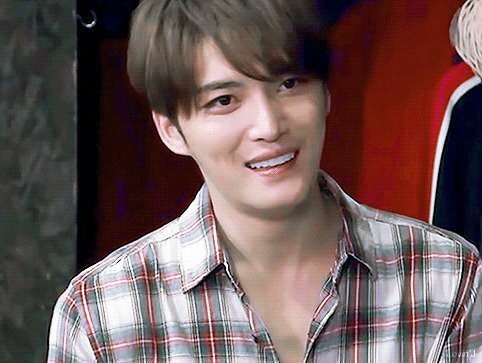 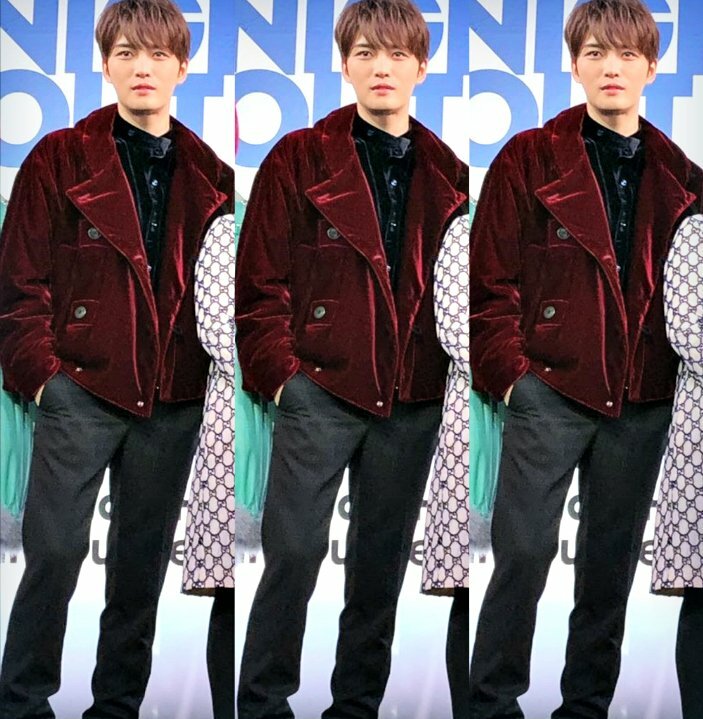 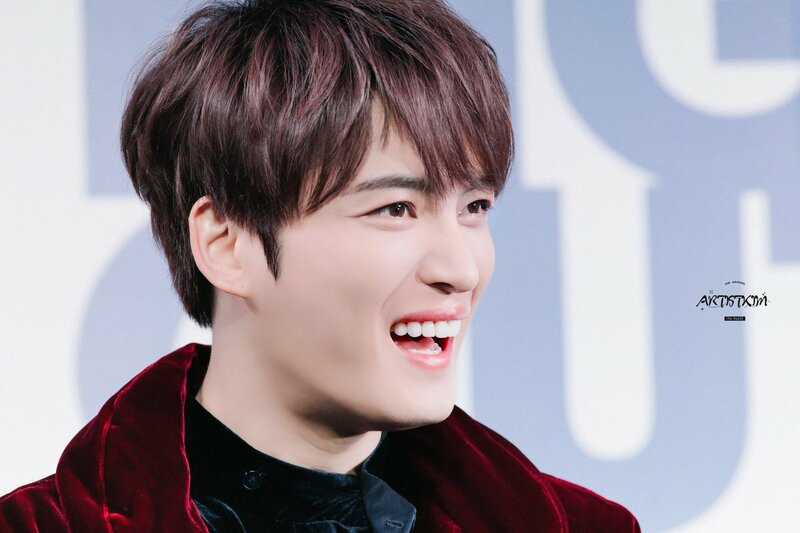 Jaejoong: 대만에 오자마자 먹은 것은? 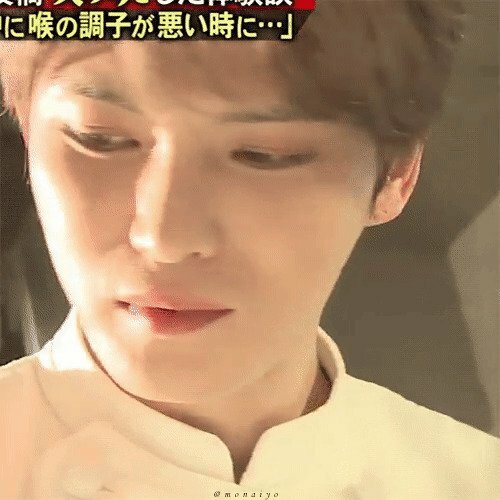 What did I eat first after I arrived in Taiwan? 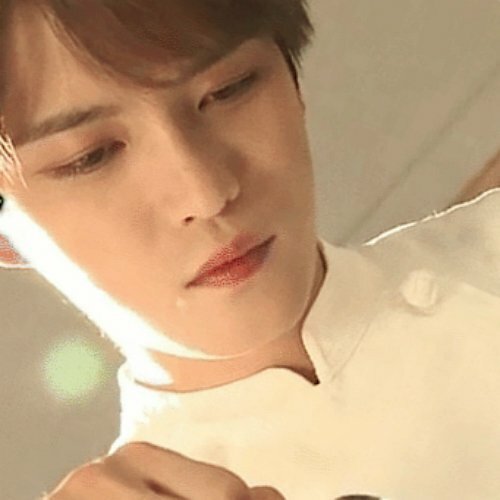 What did you eat first when you arrived in Taiwan? 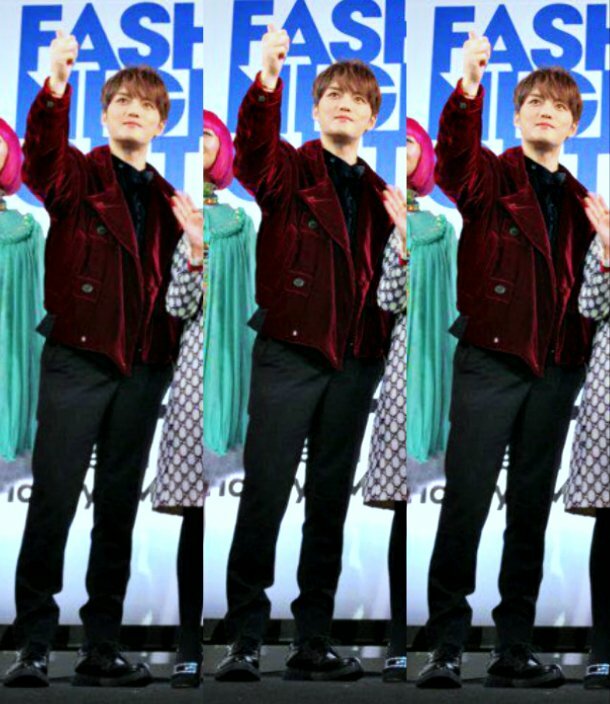 oh kris! 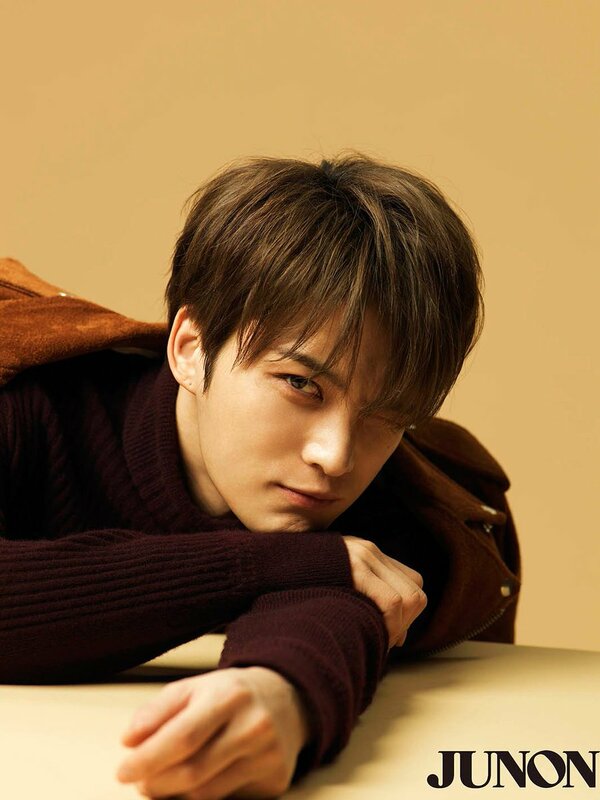 do you get to go see him in Manila? 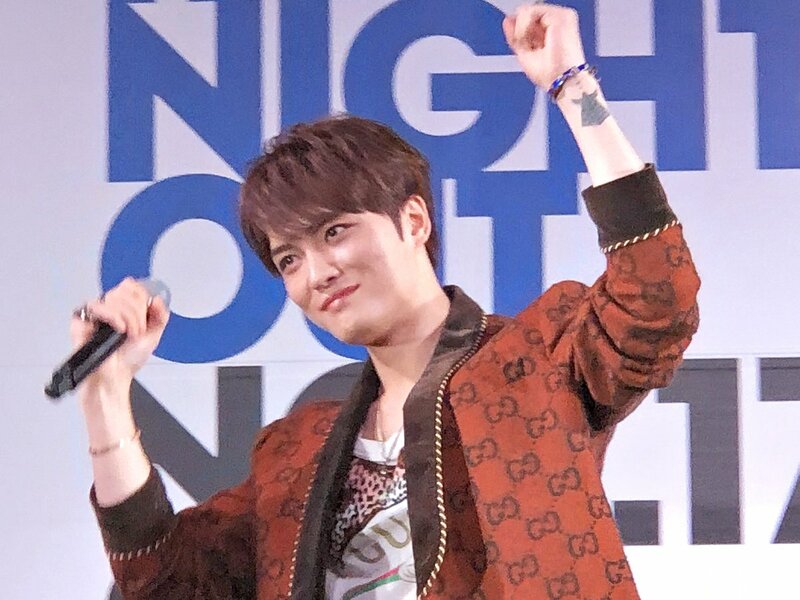 oh i am so happy for you to finally get to see him LIVE! 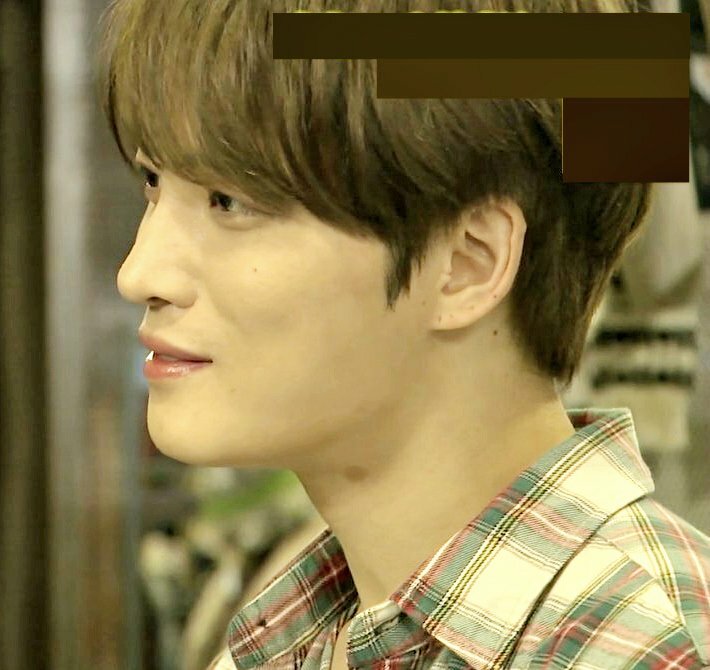 it has to go without a hitch cause i don’t know anyone more dedicated to that man! 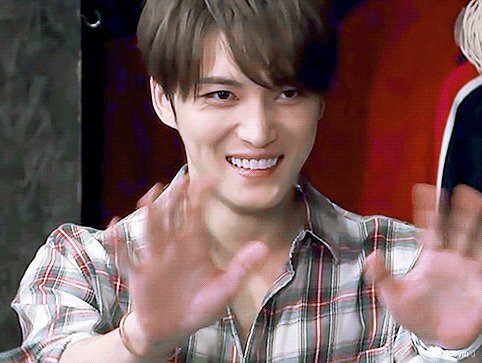 you will have to give us a play by play when you return, that is IF you live thru it! 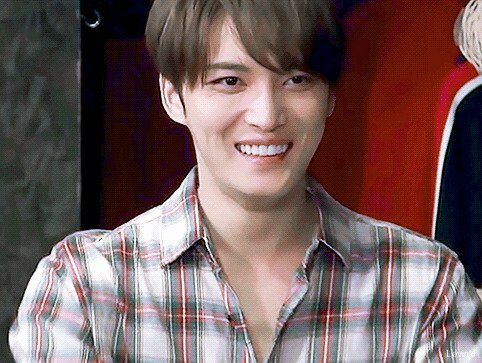 well i am very happy about it for you! i think you made the right choice cause how many times do you get to do this? 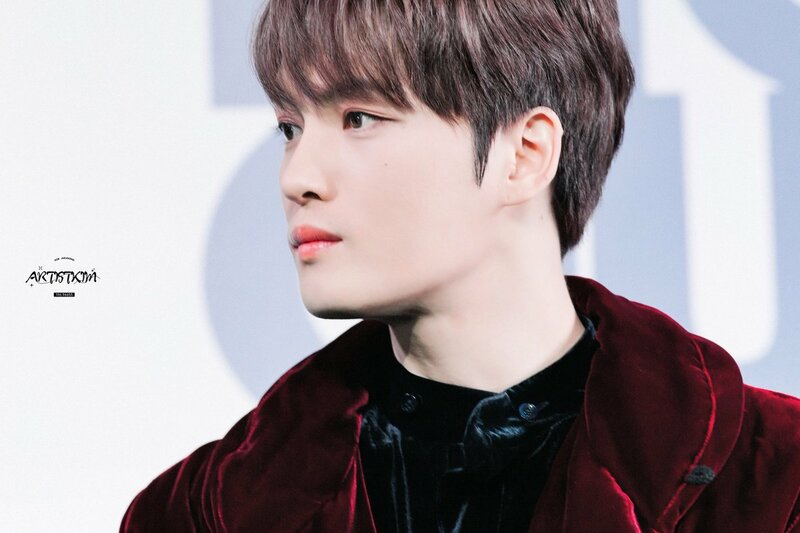 (sorry i forgot about your first time) since he just keeps getting better, you have to go experience him again and again. 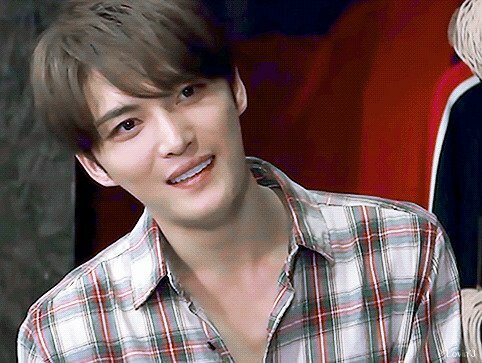 @kris, it’s so nice that you’ll see Jaejoong in Manila since it’s his first time for a FM there. 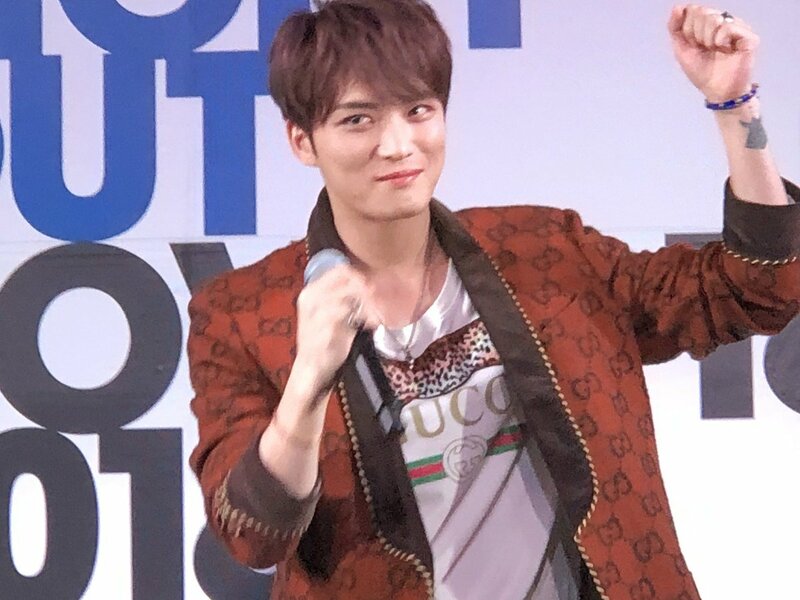 Hope all goes as planned and it’s a successful FM so that he’ll return with a concert. 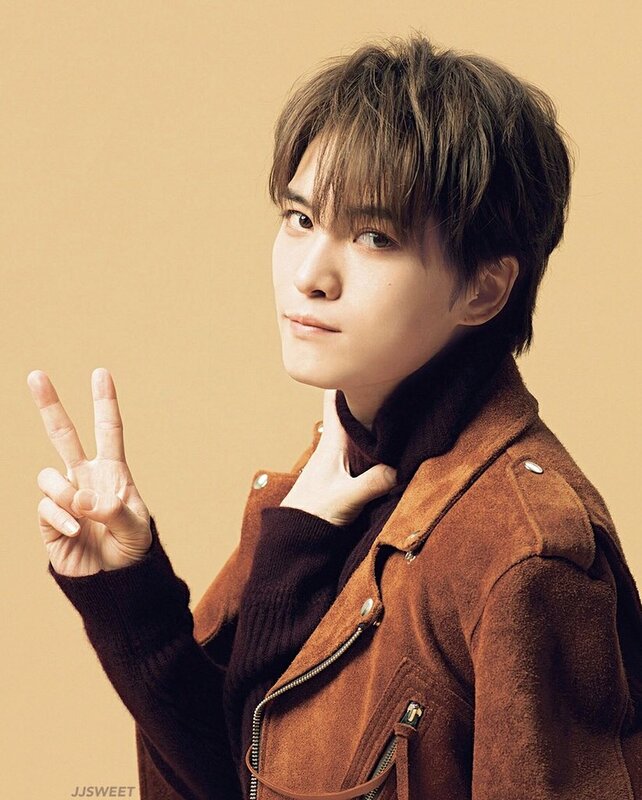 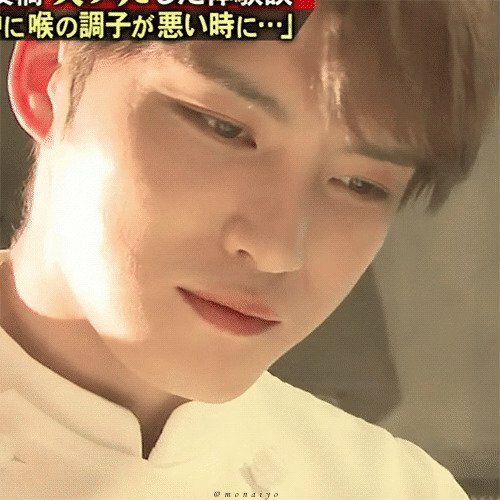 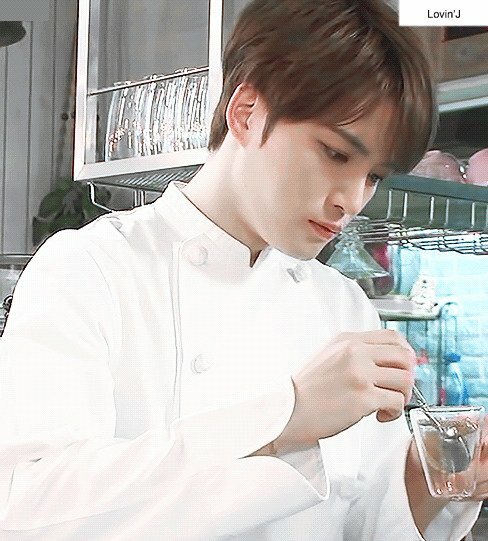 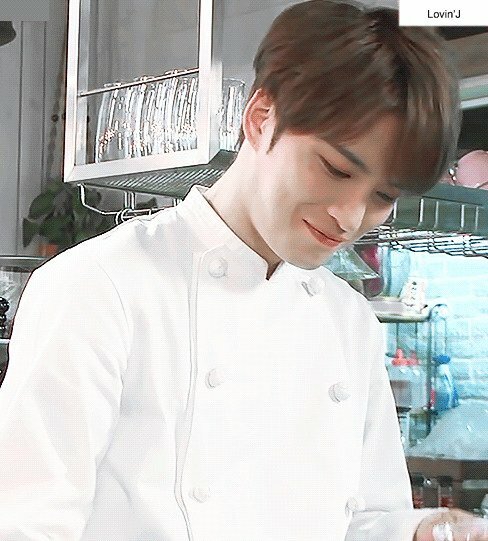 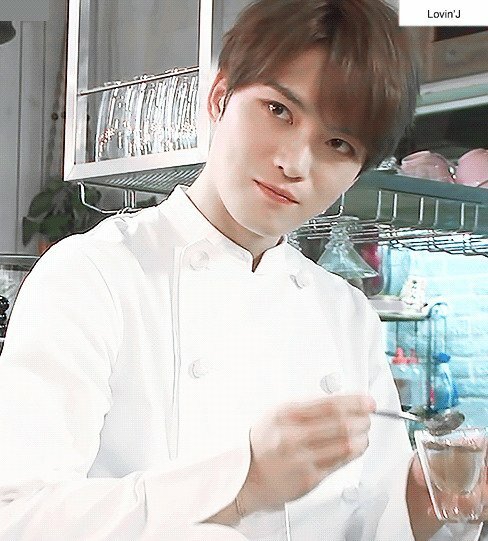 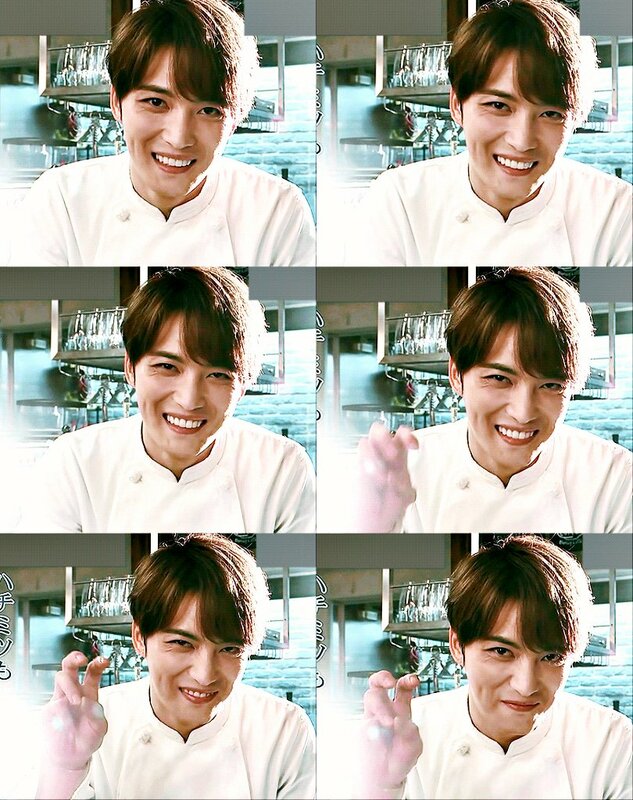 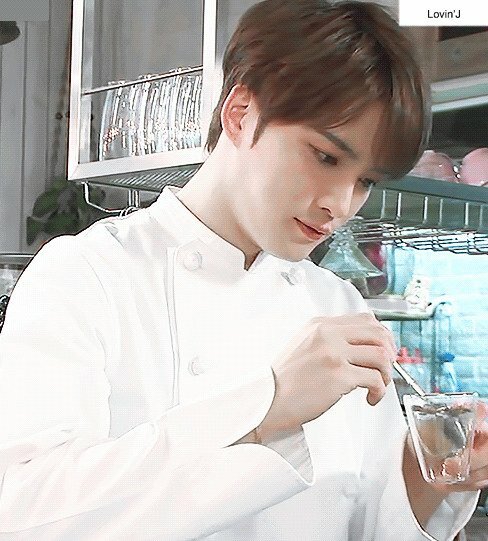 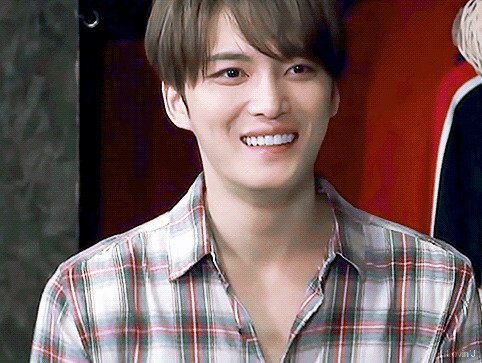 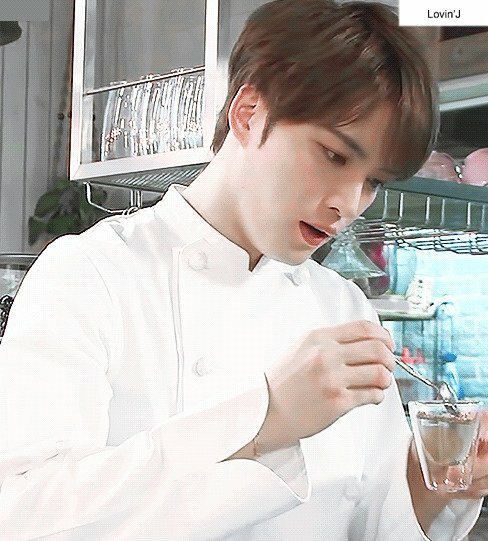 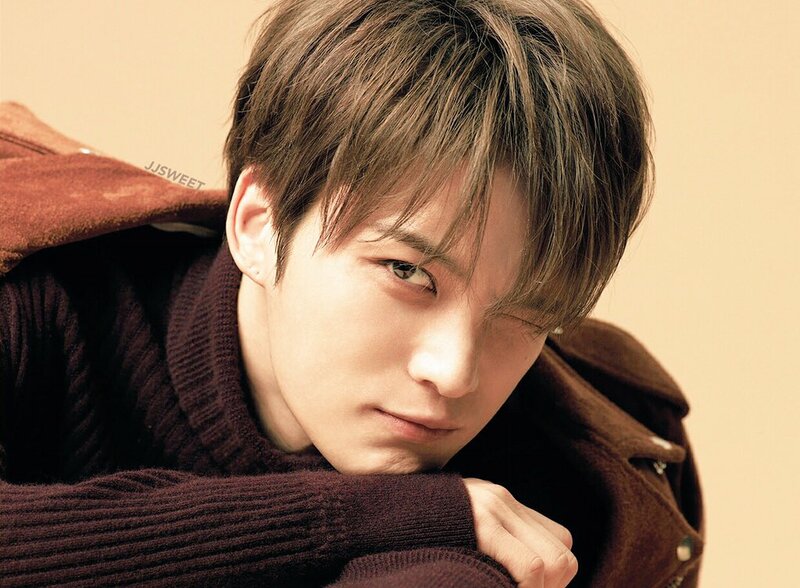 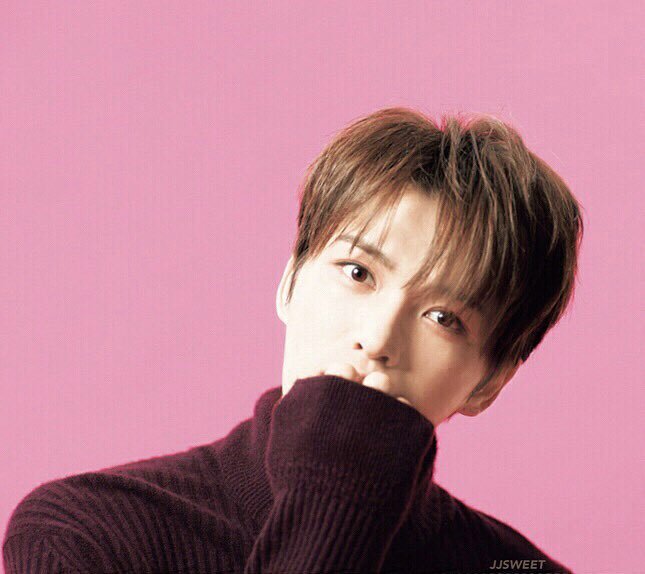 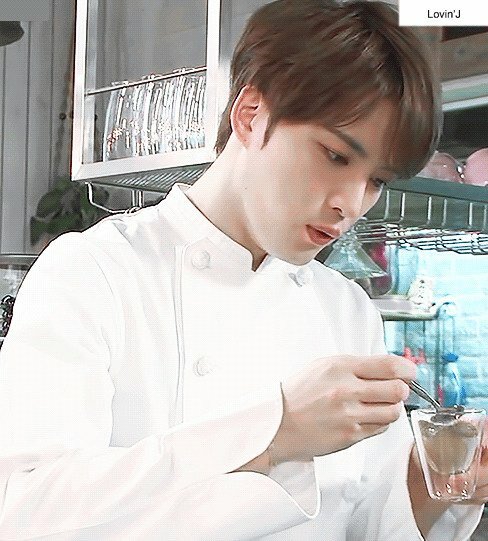 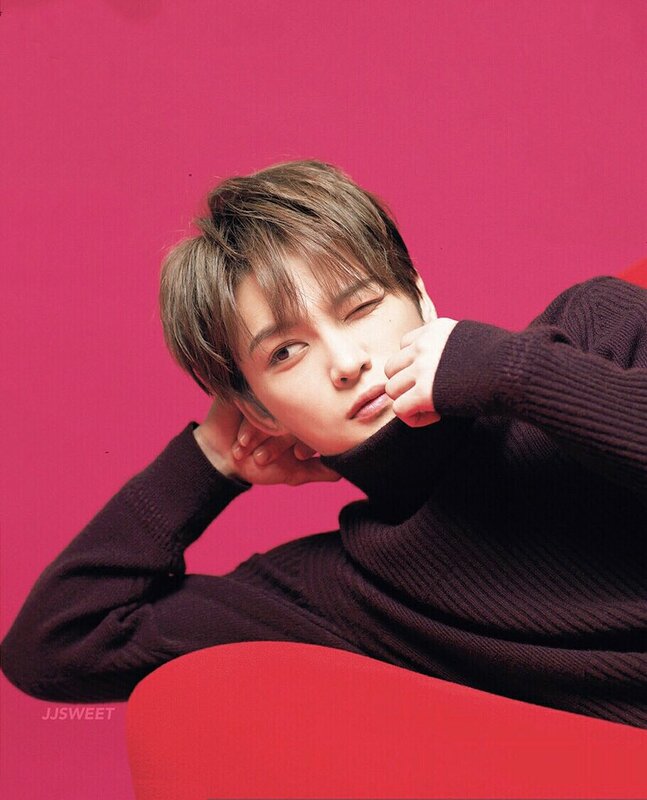 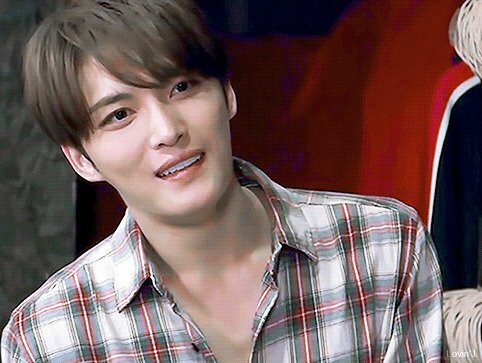 "To love Me Unconditionally", "The Correlation of Love"
He’ll be talking about family members, work/colleagues, & friends frm the general public in order to uncover the “correlation of love” connected by a person he loves & a person who loves him, entitled “I love Jaejoong!